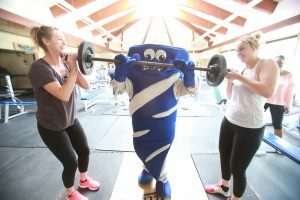 The University’s event management class hosts show to support the Boys & Girls Clubs in New Jersey. 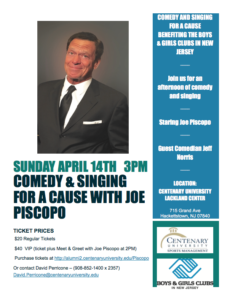 Actor and comedian Joe Piscopo will emcee the Joe Piscopo show with this daughter and son along with entertainer Jeff Norris at 3 p.m. on April 14, 2019 at Centenary University’s Sitnik Theatre at the David and Carol Lackland Center. 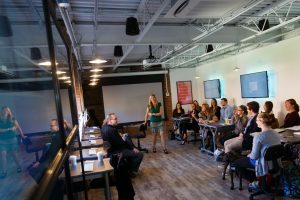 Piscopo started his own foundation called the Positive Impact Foundation, creating positive media for at-risk youth, including the syndicated television show for teens Positive Impact TV. 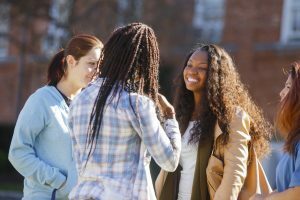 This groundbreaking series mixes education and entertainment to reinforce positive behavior and lifestyles among at-risk youth from both urban and suburban backgrounds. 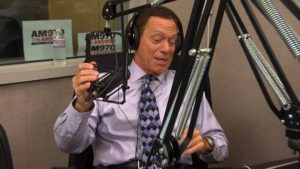 Piscopo has since merged his foundation with the Boys & Girls Club in New Jersey and is their long-standing proud statewide spokesman. 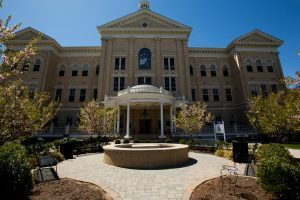 The cost for the event is $25. There is also a VIP package which includes a meet and greet with Joe Piscopo and Jeff Norris before the event. Cost of the VIP package is $40. Proceeds from this event will benefit the Boys & Girls Clubs in New Jersey. 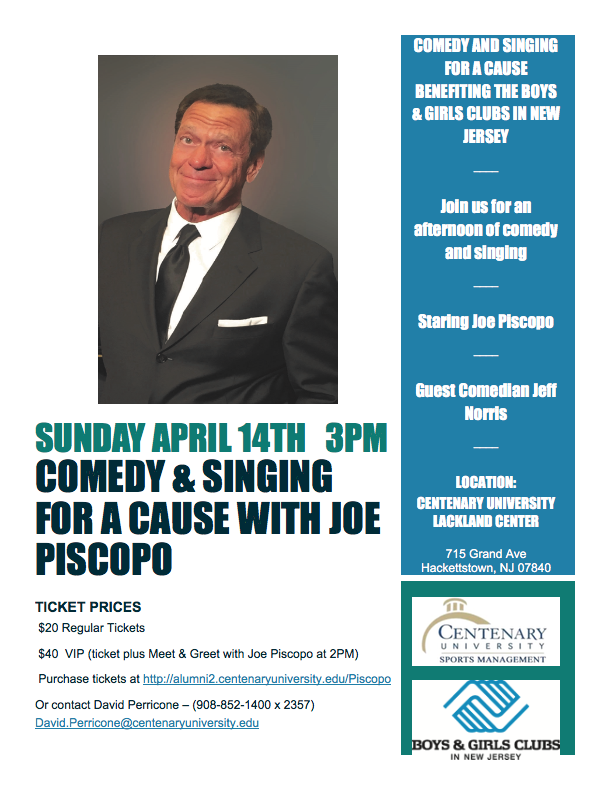 Tickets can be purchased at http://alumni2.centenaryuniversity.edu/Piscopo or by calling Perricone at (908) 852-1400 x2357.